The 33rd Hong Kong Film Awards Presentation Ceremony recently concluded at the Hong Kong Cultural Centre in Tsim Sha Tsui. 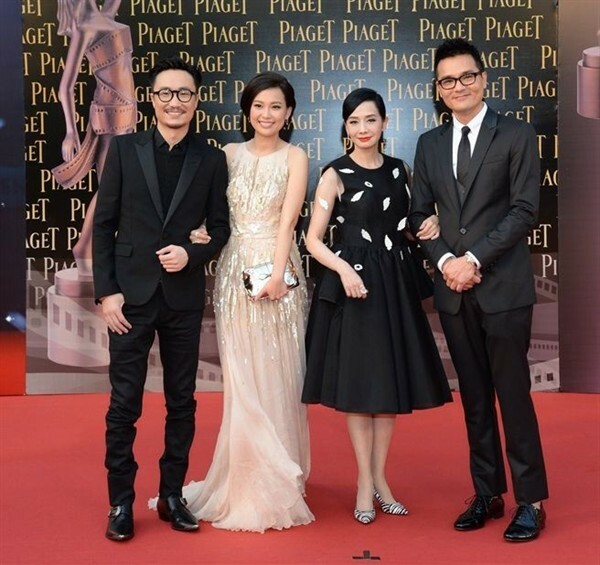 Reviving its role as the major sponsor for the event, Piaget once again teamed up with the Hong Kong Film Awards Association to pay tribute to those talented individuals in the film industry. 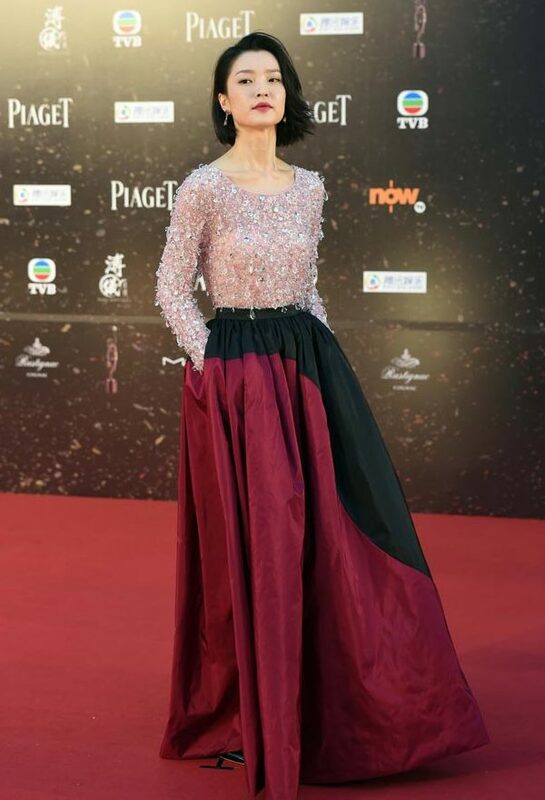 Nick Cheung was named Best Actor; Zhang Ziyi was named Best Actress; Wong Kar Wai won the award for Best Director; BabyJohn Choi was named Best New Performer; The Grandmaster won Best Film. Dorian Ho, one of the most famous local fashion designers, was the fashion jury of the evening’s walk of fame. 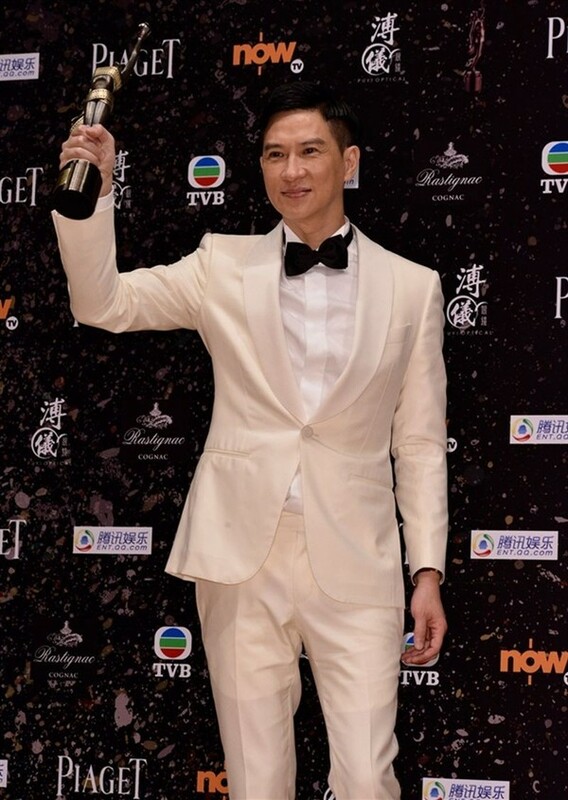 He hand-picked one Nick Cheung & Angelababy for the Best Dressed Award. The winners each received jewelry presented by Piaget. 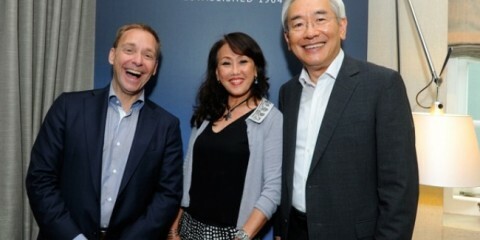 Director Cheung Sing Yim received the Life Time Achievement Award this year. His film “The Jade Bow” in 1966 was one of the first colored kung fu films in Hong Kong. The way he used wire for action shooting was innovative and surprised the audience quite a bit in the 60’s. In 1982, Cheung directed “The Shaolin Temple” which was a big debut for Jet Li.